Gaming: When Is Too Much Too Much? Preparing for virtual danger is what video gamers do best. 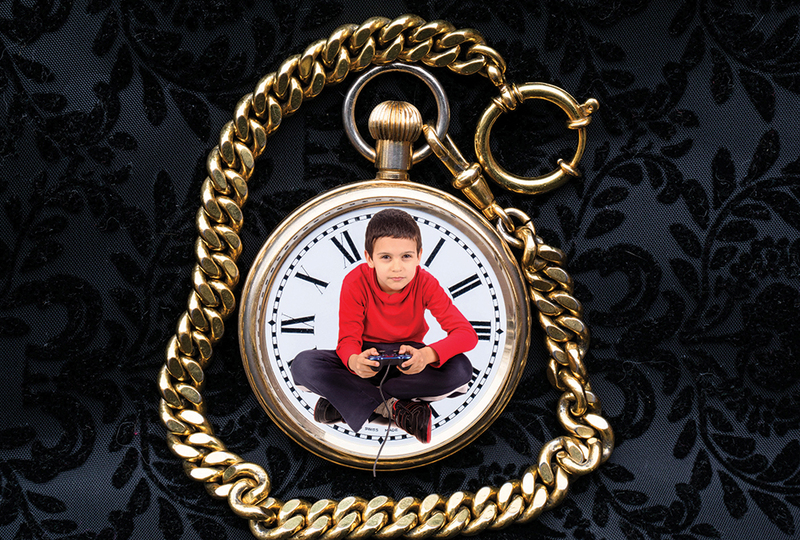 But they may not be ready for this real-world health hazard: too much playing time. The World Health Organization has revised its disease manual. WHO specialists now consider compulsive video game playing a mental health condition. 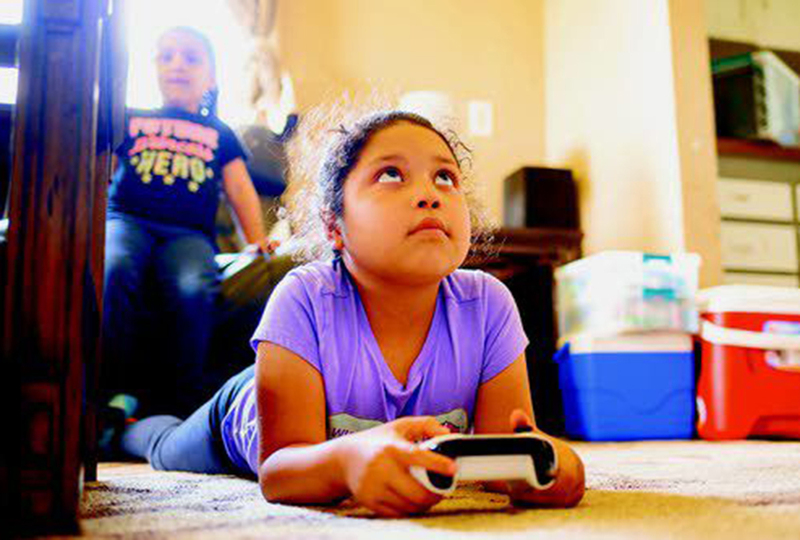 They say classifying “gaming disorder” as a condition will help families and health care workers be more watchful and ready to identify the risks of gaming. 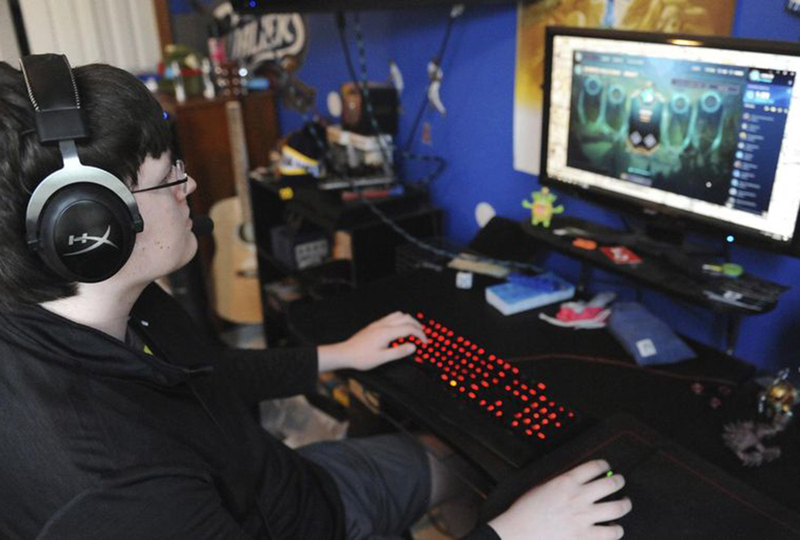 Most experts admit cases of gaming disorder are rare—with no more than 3% of gamers affected. But the conclusion confirms the fears of some parents of avid young gamers. Some people welcome the gaming disorder label. They say identifying addicts quickly is important because compulsive gamers are usually young people—those who often don’t seek help themselves. Others worry the label may brand too many gamers. 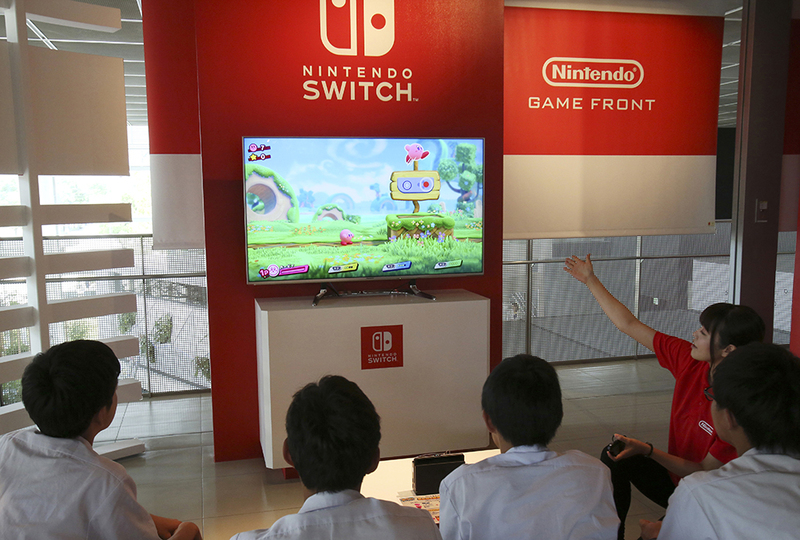 “People need to understand this doesn’t mean every child who spends hours in their room playing games is an addict,” says Dr. Joan Harvey of the British Psychological Society. Griffiths believes many compulsive gamers probably have other problems—like autism or depression. Those problems feed their playing too much. 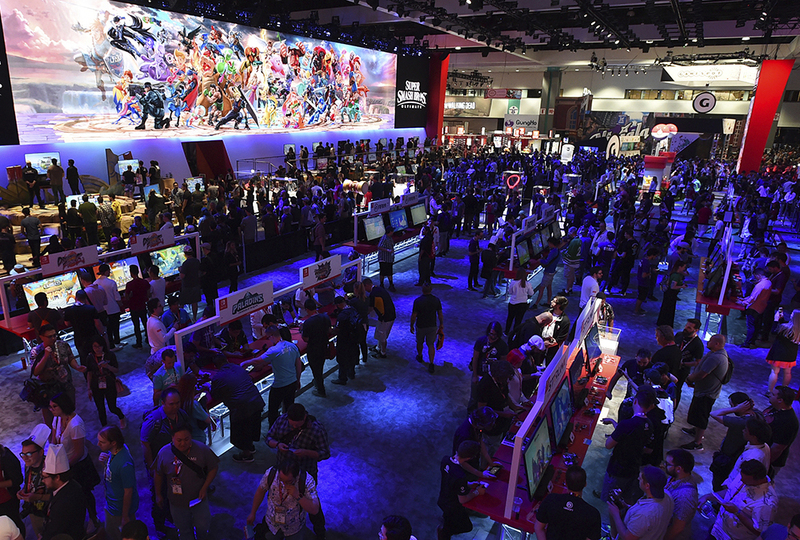 The American Psychiatric Association knows gaming is a problem. APA studies show that playing video games triggers something in some people’s brains “in the same . . . way that a drug addict’s brain is affected by a particular substance.” Still, the association believes doctors need more research before calling compulsive gaming a disorder. The dangers of excess are clear. Too much of a good thing—food, sleep, exercise, or video games—is just that: too much. I play the Wii U only on Saturdays for 5 hours, and I think that's plenty! What do you guys play? We usually play our Wii, we get to do it every day except Sunday, for half and hour. I've got a Wii question though. Do any of you have trouble with a flickering screen? It's only when we play the wii. Sometimes the flickering is really bad. Me and my brothers used to have a Wii, but it broke of age, and now we have an XBOX ONE S, but we are only allowed to play it on Saturdays, not only that, but we have to pay for our game time. For instance, 1 hour/60min of game play is $2.00. I like Minecraft, Soccer (XBOX), basketball (XBOX), Monopoly (XBOX), and Risk (XBOX). :) Anyone like the same games? I love Minecraft on my tablet! I have no experience with those kind of video games whatsoever. We just play with the apps on the Iphones. I do have a question for I S, though. WHAT IS POKEMON GO! I don't play any video games really.... About every other month or so we get out the Wii for a few hours. I like Minecraft but I would rather be outside. I play about 2 hours a week. (THIS IS ANDREW H.) To Anna C.
I usually play Xbox, But we also have a wii. I don't have any XBox or Wiis, or anything like that. I play on my phone and my laptop. I love Minecraft and the Sims. I play Guild Wars as well. I usually play at night because of school and other activities. Anyone else play after school? I do, because I'm homeschooled, and we can't play till we are done. I'm homeschooled too. We have to get our morning routine done, chores, and school THEN we can have a hour of screentime each day. Saturdays we get a hour and fifteen minutes, and on Sundays only 30 minutes (after church) I also used to have a wii, but we sold it because we never really played on it. And most video games are about death, like fortnite. Whats the rage about that game? Parents are getting their children TUTORS to be better at playing that game. I think people are a little too overwhelmed by the game. I don't exactly LIKE video games, except for MarioCart or the Wii. Minecraft just makes me stressed. You have to save yourself in the night from creatures, build and probably mess up about fifteen billion times (If your me) ;) I would much rather be playing at my neighbors house or playing outside. Rebekah: I don't have any video games either. Once in a while, I get to play a few games on my moms phone. Anna C: I think my old wii once in a while flickered. It also turned off right in the middle of a game, but very rarely. Michael C: That's an excellent idea! Trade money for screen time. Issac S: Pokemon go never worked for me. It logged me out of my account and I couldn't get back in. Emma F: Yes, I play after school, chores, and every other day I need to play a small game with one of my little sisters. Lol I think everyone is homeschooled here! I’m homeschooled too. I have a wii and a Wii U and a Nintendo switch and a ps3. I don’t really play much though. I love Minecraft. What about you guys? I have a Wii U, which I like to play ssbb on. Cool, Andrew I play ssb too! Huh? What the heck do you mean? he meant that we should shut the VIDIOCAMES down! beacase they are not good for you. (THIS IS ANDREW H.) To Nadia A. If you don't use video games in moderation, yes, it is bad for you! 15 hours every week might be a little worse than 5 hours, eh? yes but one min is better . ACSHULY one min is to much!!!!!!!!!!! I really think that video games are not bad. Alot of parents have heard about things like this and they take it the wrong way. Some think that you should never play a video game ever. My oppinion is that yes they can be bad for your health if you use gaming time instead of exersising, but many video games are educational and teach simple life skills such as problem solving. I also think that you shouldnt worry about having this disorder most gamers have a mild version of one of those symptoms listed. Another thing is that i think that parents should be really careful about their children's amount of time. If a little kid is left alone he will not get off a screen unless you make him, so setting limits is a good idea, but some people take it too far like say 15-30 minutes at most. This is all coming from a teenager so ill probably have different views as i get older but does anyone else agree? I do play some of the games mentioned above (2K, Fifa, Wii); but I think that there comes a time where it's excessive. Some games are ADDICTIVE, like Fortnite--which I don't play. But I'm homeschooled, so we play video games on Fridays and Saturdays (and sometimes Sundays). But parents should keep an eye on their children's screen time. i mean not depressed, not depressed!!!!!!!!!!!!!!!!!!!!!!!!!!!!! Video gaming is not a bad thing. I totally agree with that considering that I play a lot of video games. They bring entertainment and fun. They can also help for hand eye coordination and other skills. I think that people need to be more careful with how much they are playing. If you are glued to a game, you may not realized the other joys of this world. I also think that people are so competitive playing games that they feel that they have to play just to get respect or for someone to like them more. Ikr? The last time I checked, (which was not long ago!) there were like 35 or 37 comments! I don't play much video games(only when my gamer friend wants to play with me) but I like to watch movies with my family every once and a while. I think screens make people lazy. Yesterday I was talking to this new kid on my soccer team and he asked me what games I like to play(meaning video games) and I told him I don't play any. He was so surprised and he asked me if I had a happy life! True story. Slideshow Gaming: When Is Too Much Too Much?